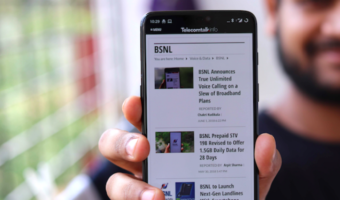 State-run telecom operator Bharat Sanchar Nigam (BSNL) is planning to launch data sharing STVS on PAN India basis for prepaid mobile subscribers. The company has already introduced the data sharing STVs in South zone that allow sharing of data among a group of prepaid subscribers. A prepaid BSNL customer can subscribe this data pack and share it with other four prepaid subscribers. The procedure to subscribing of community data pack and adding of accounts –up to four numbers can be done through BSNL Web Portal. The firm, however, said that no charges will be levied for availing this facility and it will be useful for sharing data among family members, friends and colleagues etc. 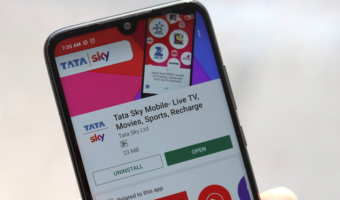 BSNL has introduced 11 data sharing STVs under this scheme and their denominations start from Rs 173 for 1.2 GB for 18 days and STV of Rs 2,013, giving 21 GB for 90 days of validity. BSNL had announced “Fixed Mobile Telephony” App which will enable mobile user to place call using landline network. Where can I find that App and how to use it! BSNL’s FMT page is giving 404 error bsnl(dot)in/opencms/bsnl/BSNL/services/landline/FMT.html. No information is available anywhere!